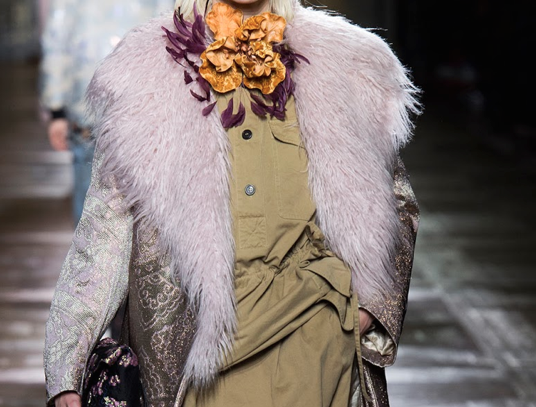 A few of my favorites from The Dries Van Noten Fall Winter 2015-16 Collection. This entry was posted in fashion, runway and tagged dires van noten. Bookmark the permalink.